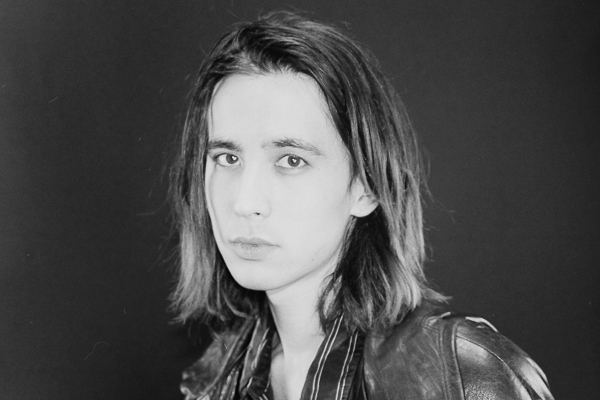 On March 18th, former Smith Western frontman Cullen Omori will release his debut LP, New Misery, worldwide on CD / LP / DL via Sub Pop Records. 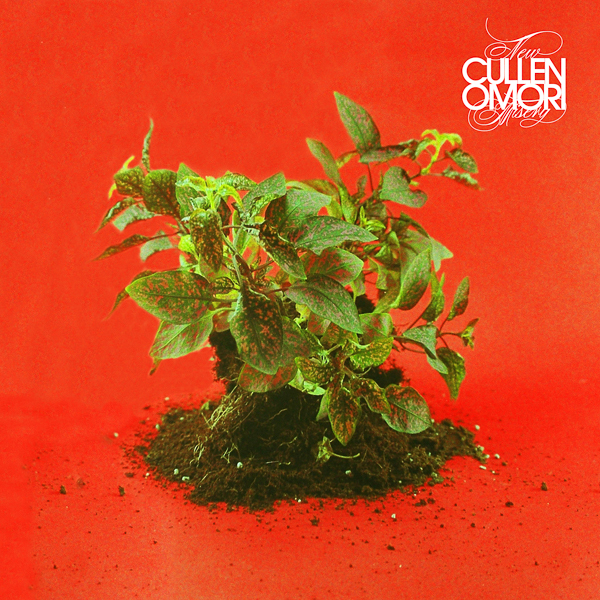 The album, which features the highlights “Cinnamon” and “Sour Silk” was recorded by Shane Stoneback (Sleigh Bells, Fucked Up, and Vampire Weekend) at the now defunct Treefort Studios, and was mastered by Emily Lazar (Sia, HAIM, Vampire Weekend, Arcade Fire, and Bjork) at The Lodge. The debut video for “Cinnamon” - directed by Abigail Briley Bean - premiered today (see January 7th Pitchfork News Story). Omori began working on solo material in early 2014 which has now fully materialized as New Misery, a collection of 11 songs building upon his own musical past while reaching towards the future of what guitar rock could be. His songs marry dark yet blissful pop with vocal melodies and hooks that are at once immediate yet demand to be heard again and again. You can now pre-order New Misery through Sub Pop Mega Mart,iTunes, Google Play, Amazon and Bandcamp. LP pre-orders though megamart.subpop.com will receive the limited “Loser” edition on clear vinyl with black, white and gold swirls (while supplies last). The title track is a dreamy, resonant reflection on these feelings, but is also a guidepost for Omori’s musical evolution. “The song starts slow and then builds with two solos,” he says. “There’s the guitar solo which is very much a Smith Westerns thing. The next solo is on the keyboard, which is a shift to a lot of what I’m trying to do.” Synths play a much larger role in Omori’s new music than in the Smith Westerns’ guitar-fueled rock, as do a wide range of influences including Roxy Music, INXS, Spiritualized, Wilco, Garbage, Hall & Oates, Kate Bush, U2, and Sparks. There’s also a more deliberate pop streak, inspired by the top-40 radio that would play while Omori worked at a medical supply company cleaning stretchers and wheelchairs. “People would be like, ‘Oh man, your band is doing really well. I saw you on the internet.’ But seeing you on the internet isn’t equivalent with making hundreds let alone thousands of dollars or being really successful. When I was younger I believed that happiness came from success and now that I’m older, more seasoned I find myself believing that stability over a long time is also its own type of success. I came out of Smith Westerns at 25 with no real job experience, I only knew how to play music. Writing and recording these songs for myself was cathartic, and I didn’t know my destination or future, but picking up my guitar and playing was the only way I knew I’d get close to figuring it out.